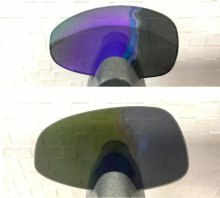 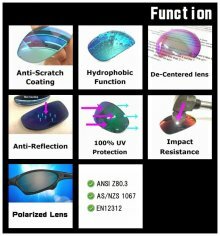 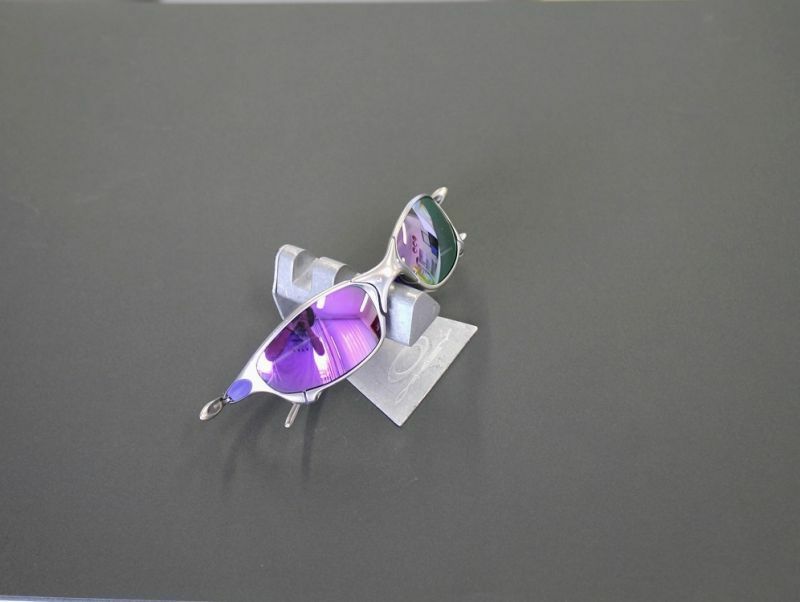 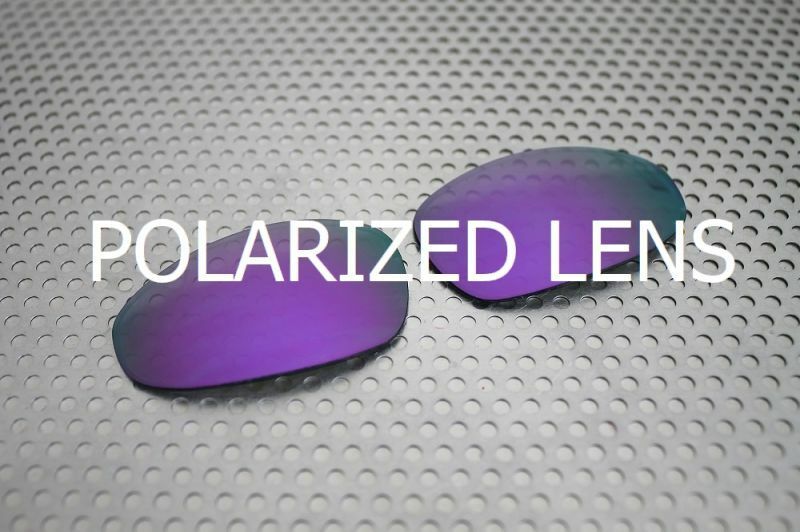 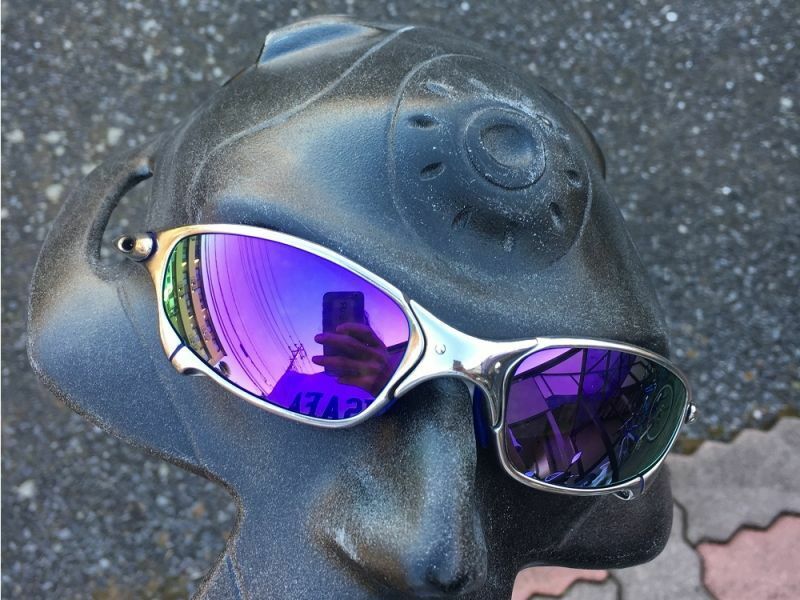 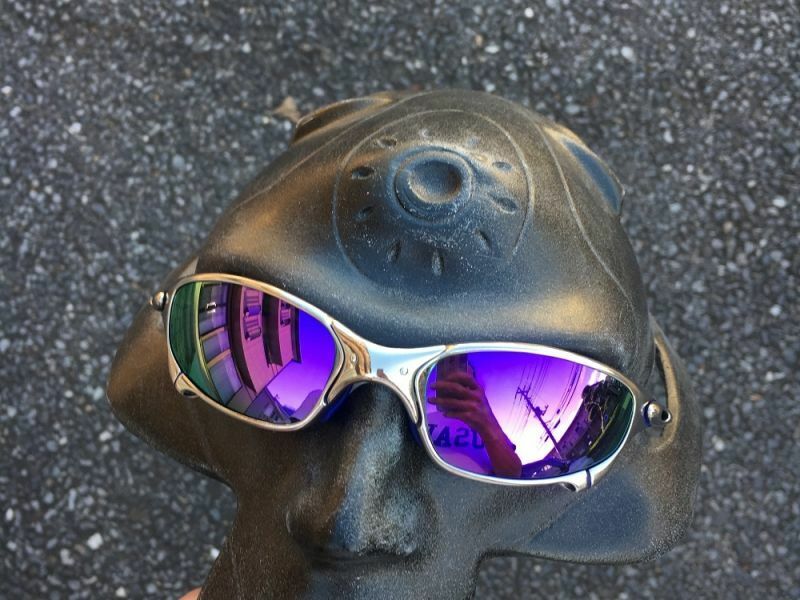 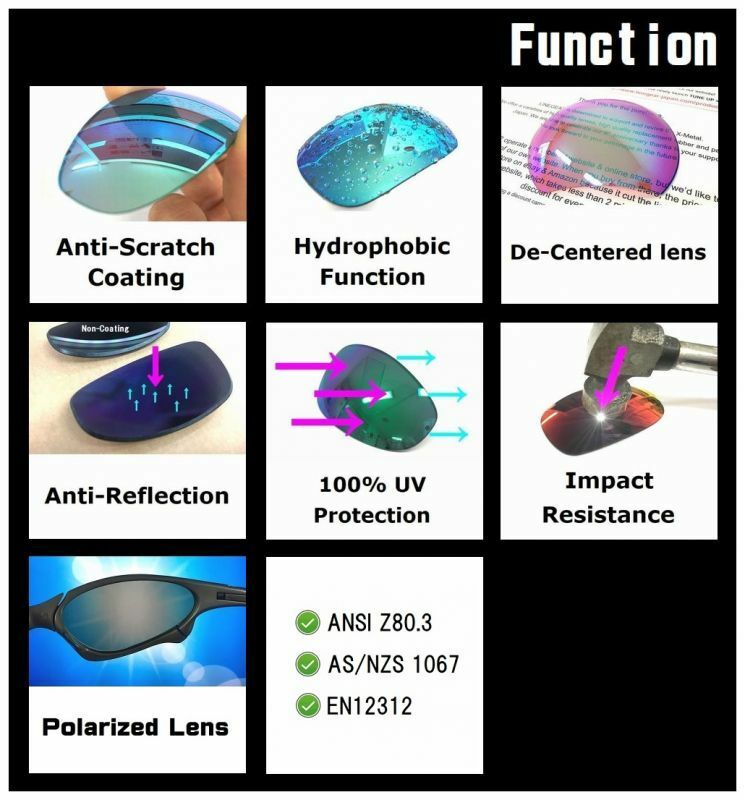 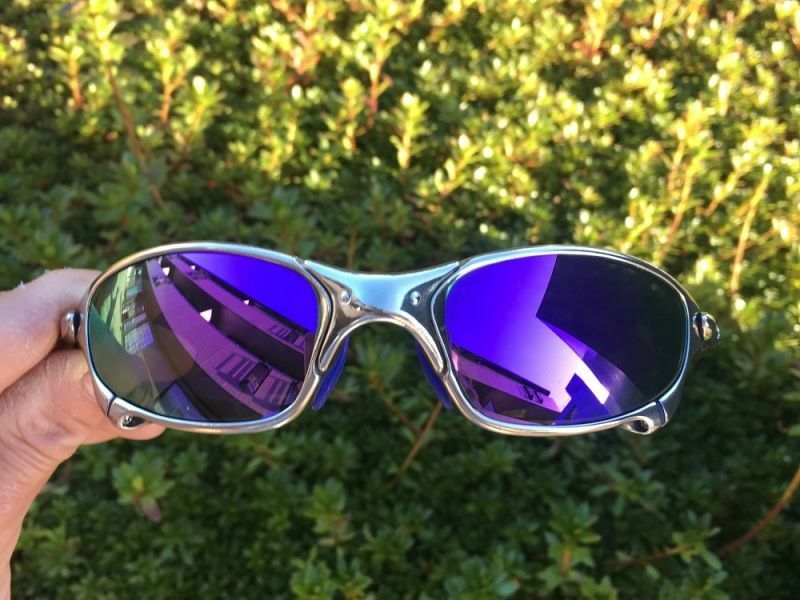 Dark Gray base lens with Violet mirror. 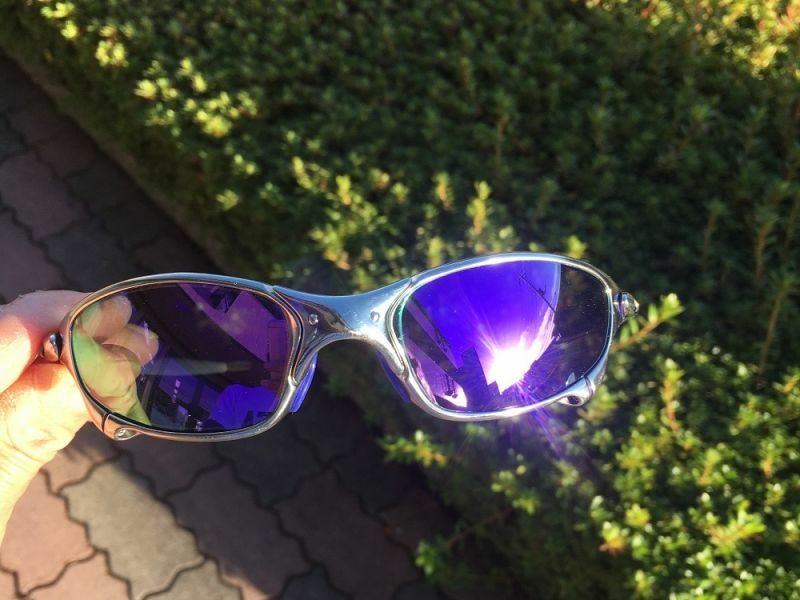 Others can not see wearer's eyes in most condition. The see through become green due to the effects of mirror coating. 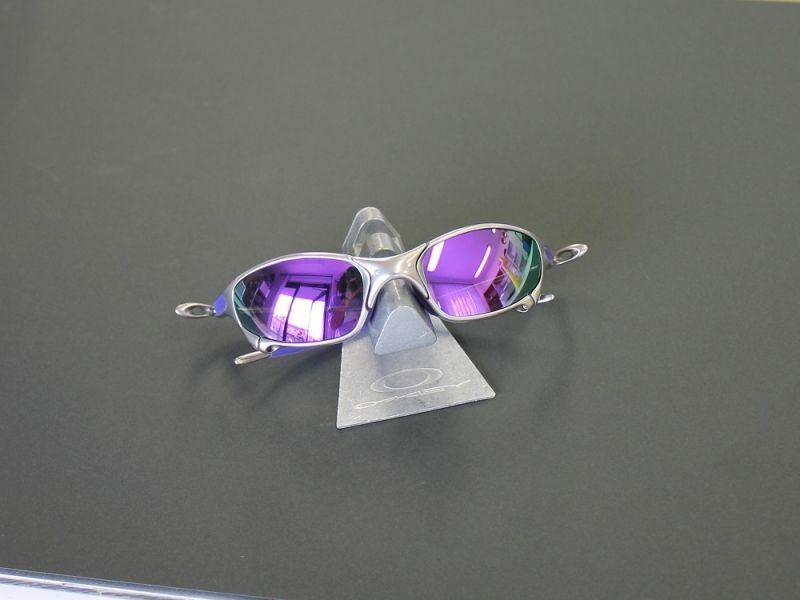 To change/replace the lens, it requires a T6 Screw Driver (not included, sell separately).